“[The] only way it stops is through direct intervention -political & legal tracts must run concurrently but dems cannot abdicate their constitutional duties – hoping mueller will do it all,” Cusack said in a social media post. RT @jeffreyalman: @JoyceWhiteVance @johncusack said a year ago – "no bottom – only the abyss"
“Also believe there will not be a peaceful transition of power & we must prepare for this – when authoritarians threaten violence – take them at their word – might be the only thing he’s not lying about,” he added. 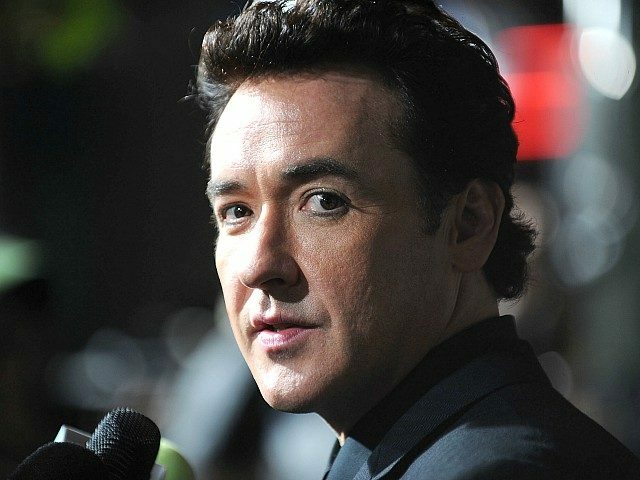 Cusack routinely has social media meltdowns. Just this week, he posted a bizarre fantasy of imprisoning the president and forcing him to eat garbage. The 52-year-old has also attacked the GOP in general. “It’s good for America to see how gop is complete deathkkkult,” the Hot Tub Time Machine actor said last month.